Backyard Winter Nature in New Jersey. The Great Nor’easter Storm of March 2010. 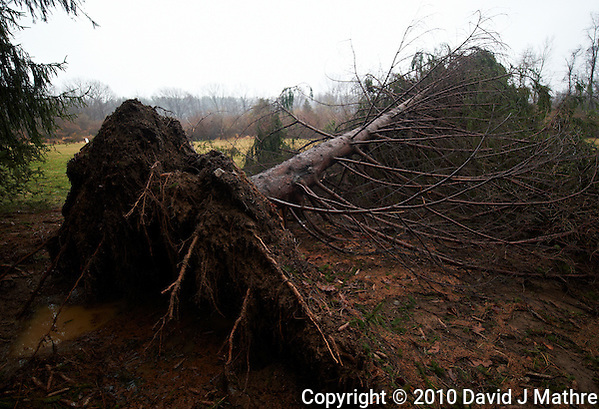 The ground was saturated, and the strong winds from the Nor’easter took out a lot of trees. I was lucky that this one didn’t fall on my house. Lots of local destruction. I ended up living in my RY for 5 days until power could be restored to the house.